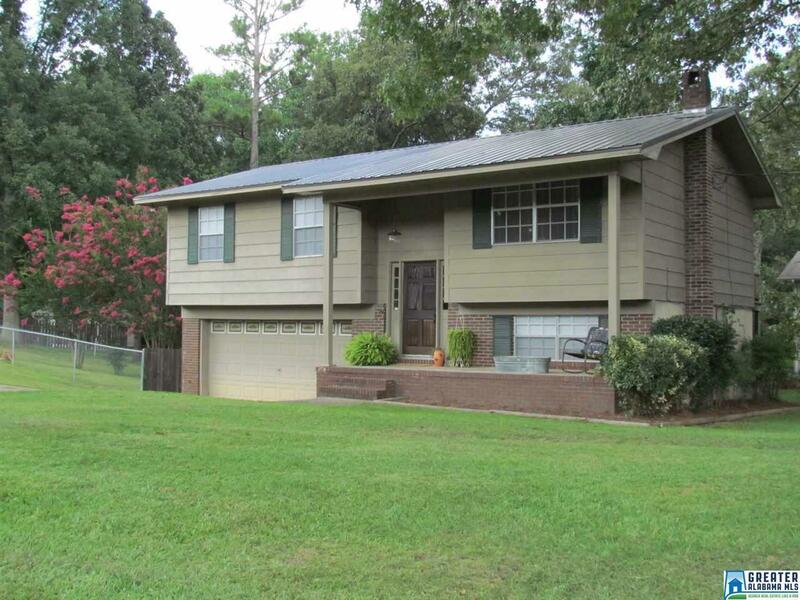 Extremely well maintained home located in highly sought after Heflin. 3 Bedroom 2 Bath with great floor plan. Large living room with a second living room located down stairs. Built in home office/hobby area. Fire up the grill on this massive deck overlooking a very large beautiful fenced back yard. Home has a 2 car garage. New metal roof. You will not find a better home in this condition than this one. Home is situated on a large corner lot in an established neighborhood. Driving Directions: From I-20 Take Hwy 9 North Exit, Right Onto Hwy 78 (Ross St) Right Onto Burns St, Right Onto Bells Mill Rd, Travel Past Cleburne Co School Then Right Onto McAlpin Dr. Home Will Be On Left.